Gisele has revealed exciting details about her new TV job | HELLO! She's the world's highest paid supermodel but, away from the runways, Gisele Bundchen uses her fame for some very good causes. Now it's been confirmed she'll join National Geographic's Years of Living Dangerously, for which she'll investigate deforestation of the Amazon Rainforest. The 35-year-olf took to Instagram to announce the news, sharing a snap of her sitting against a tree and flashing a peace sign to the camera. 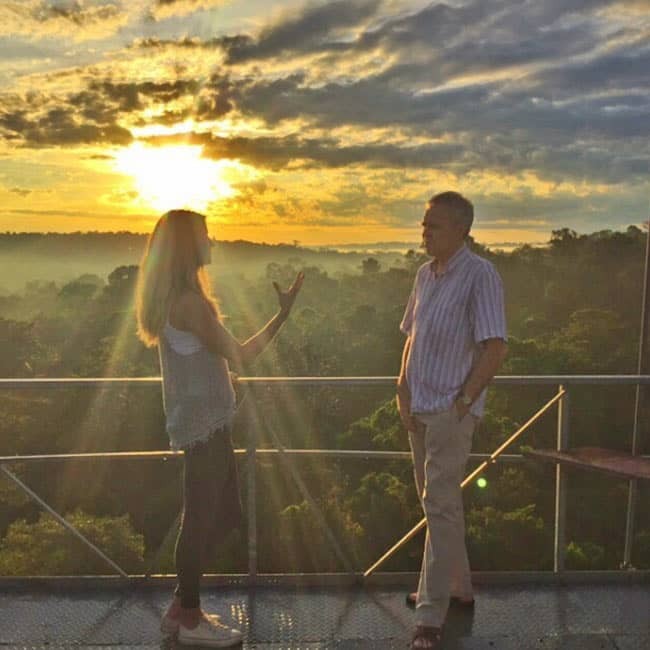 Gisele wrote: "I'm excited to be joining season two of @YearsOfLiving Dangerously as a correspondent, exploring deforestation and climate change in my beautiful home country of Brazil." Recalling a story that touched her the most, Gisele continued: "The plight of the Pangolin, a little known creature that is the most illegally trafficked mammal in the world. As a result of greed they may sadly be gone before most of us have ever even learned their name or seen one. This is the unfortunate reality that makes it hard to be hopeful for their future." But Gisele isn't giving up. She added: "Nonetheless, there is hope. We need to prompt a radical, global shift in thinking about the illegal trade in wildlife." 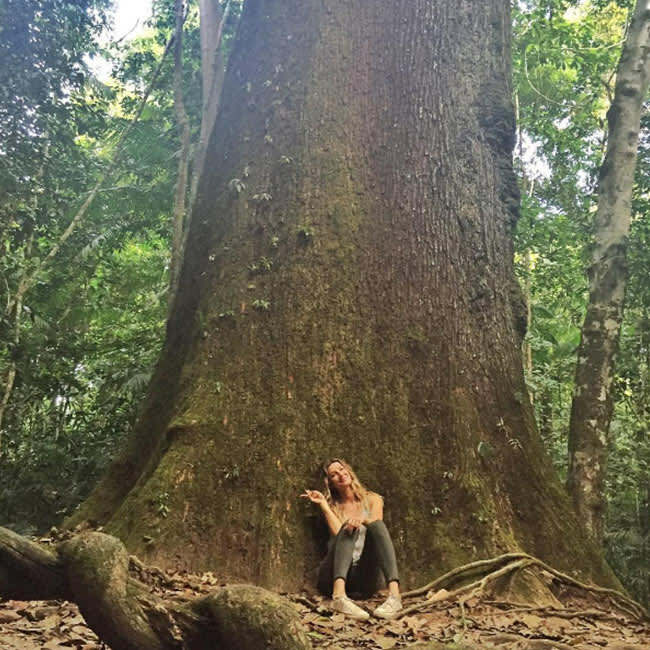 Beautiful, super famous and she cares about the environment – is Gisele even human?